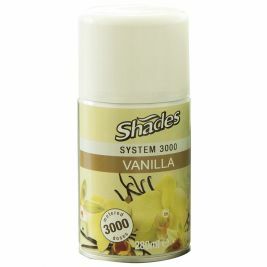 Make sure your home is free from unpleasant odours with our range of odour control products. 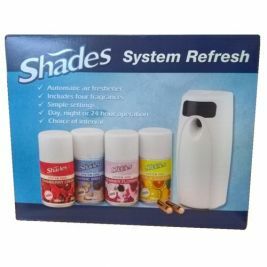 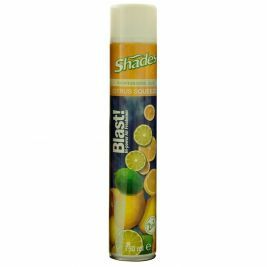 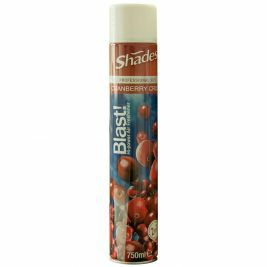 In this category, you will find a wide range of air fresheners from leading brands including Shades, Febreze, Selden, and much more. 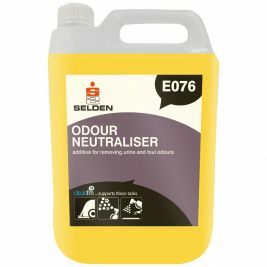 To tackle the odours at their source, try odour neutralisers on your furniture and carpets. 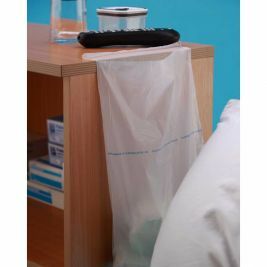 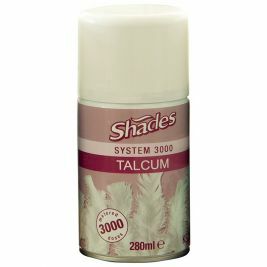 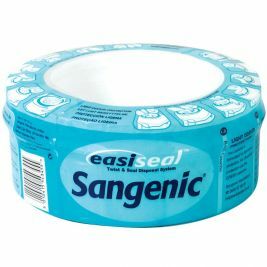 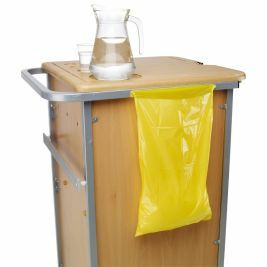 These products are ideal for use in a care home or medical practice. 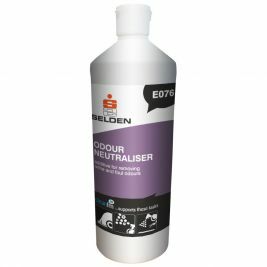 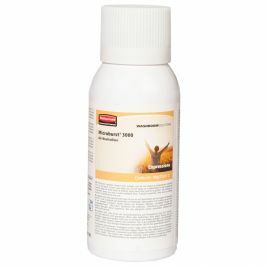 We offer products in a range of different sizes, from small Zybax spray bottles to large Selden 5 litre containers, so you're sure to find an odour neutraliser that meets your specific needs. 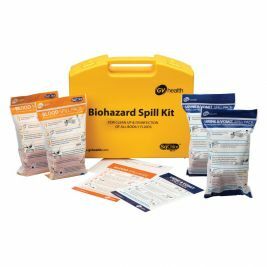 To remove any spillages that may cause odours, make sure you are stocked up on spill kits. 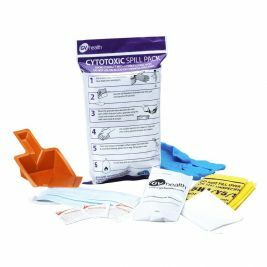 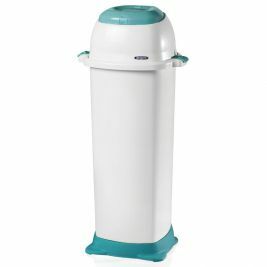 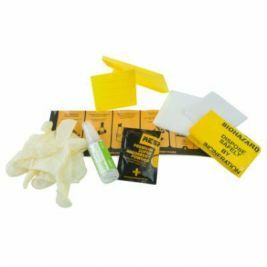 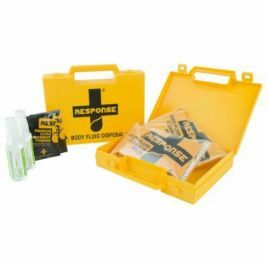 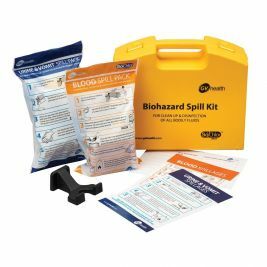 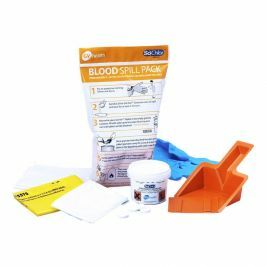 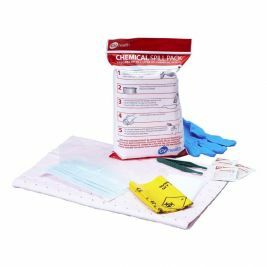 These body fluid disposal kits are effective for containing and deodorising fluid spills, and can also help with disinfecting the soiled area to reduce cross-contamination. 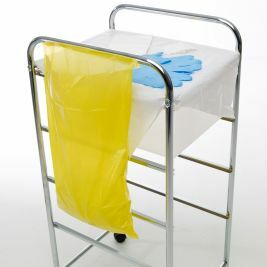 Odour control products are essential when it comes to caring for people with incontinence. 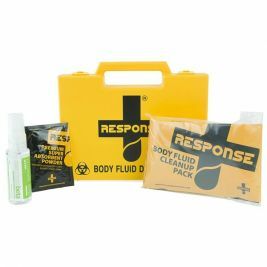 Browse our full range below to find the products which best suit your needs. Odour Control There are 73 products.